You are looking for partners of daily cleaning service to perform maintenance for public places, the area should be maintained regularly to ensure clean environment, elegant space? With the good appreciation of our customers We believe that our service will satisfy you. 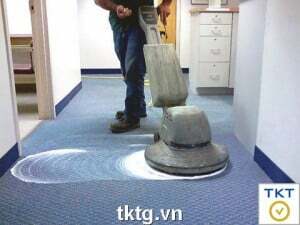 An unique feature of our company compared to others, we also offer daily hourly cleaner. This solution help to fit all the requirements of the customers. This is a new solution, really economical and suitable for companies that need to reduce costs in the difficult economic conditions in Vietnam actually. Special maintenance: cleaning of windows overhead, glue vinyl flooring, polished marble floors, granite, stone floor restoration, … we always have solution comprehensive packages with the best cost . 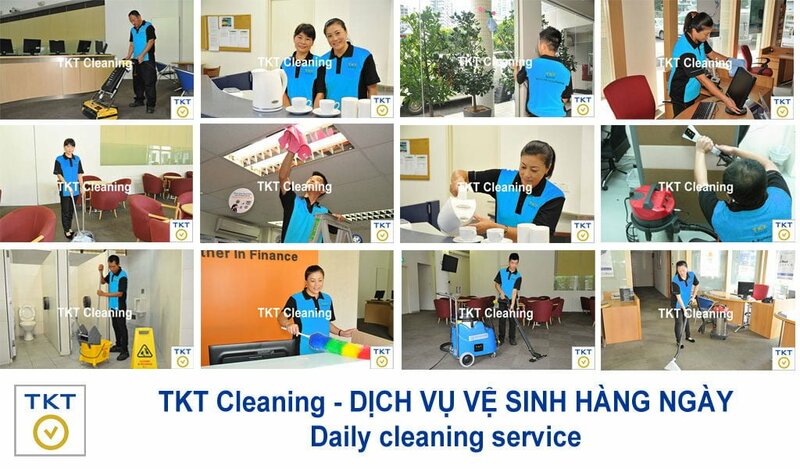 Please contact to TKT Cleaning, so we have a chance to meet, consulting and best quotation for Customers. For daily cleaning service, providing cleaner to the public area, depending on the needs of the customer, sanitation services for the public sector can be a regular service, service hours or services according to each specific requirement. Ground floor: main entrance, reception area, main lobby, elevator lobby, pantry, toilet. But cleaning request of customers, we will survey and consultation upon request. Customers can choose 2-8h / day, 2-7 days / week … Cleaning Services Hourly may also include package: cleaner, equipment, specialty chemicals . Sanitation services for one-time or recurring public areas. Sanitation services outside buildings: high external glass cleaner, wall wash services, services wiping walls, aluminum frame, alu, aluminum spokes …. Dedication: To satisfy the diverse needs of customers, quick resolution of customer complaints, continuously improve service quality.